In this latest post from our partners at Phocuswright, we’re introducing you to research that shows a definite spike in online travel bookings and we’re highlighting how this is going to be discussed at length at the upcoming Phocuswright Europe conference in Amsterdam. You can find more information about this two-day event for travel industry professionals here, and you can register to attend here. 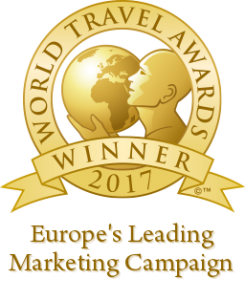 It’s been the defining debate in Europe’s growing digital travel landscape for the last decade or more: what has fueled the remarkable growth of online travel agencies (OTA) acting as intermediaries for travellers booking their trips, and what are the implications for hotels and the travel industry at large? 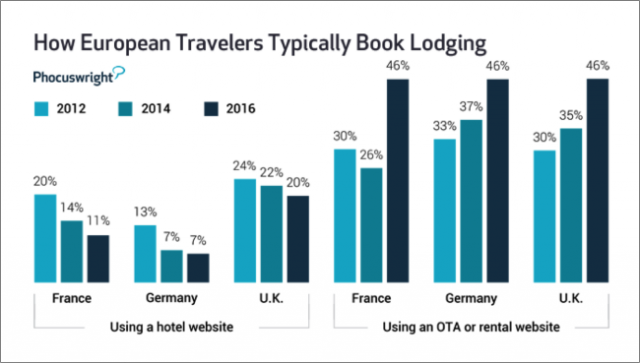 European travelers have historically chosen a mix of online and offline sources to book their travel plans. Just as OTAs are gaining in the shopping phase, travellers across Europe are flocking to them to purchase accommodations. This past year saw a huge shift to booking through a single channel – and online bookings spiked. 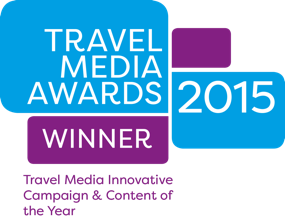 This change is good news for online travel agencies. But behaviors vary across each of the markets in Europe, with unique shopping and booking tendencies in each region. This is something we’ll be exploring in greater detail at Phocuswright Europe in Amsterdam this month, and experts in the industry will be sharing their experience and predictions for the future. How European travellers typically book accommodation when travelling 2012 – 2016. If this is an issue you’d like to know more about, come to Phocuswright Europe (16-18 May, Amsterdam) and hear from the pioneering executives in travel as they discuss and debate this very topic and many others relating to the future of online and digital travel. Register here.